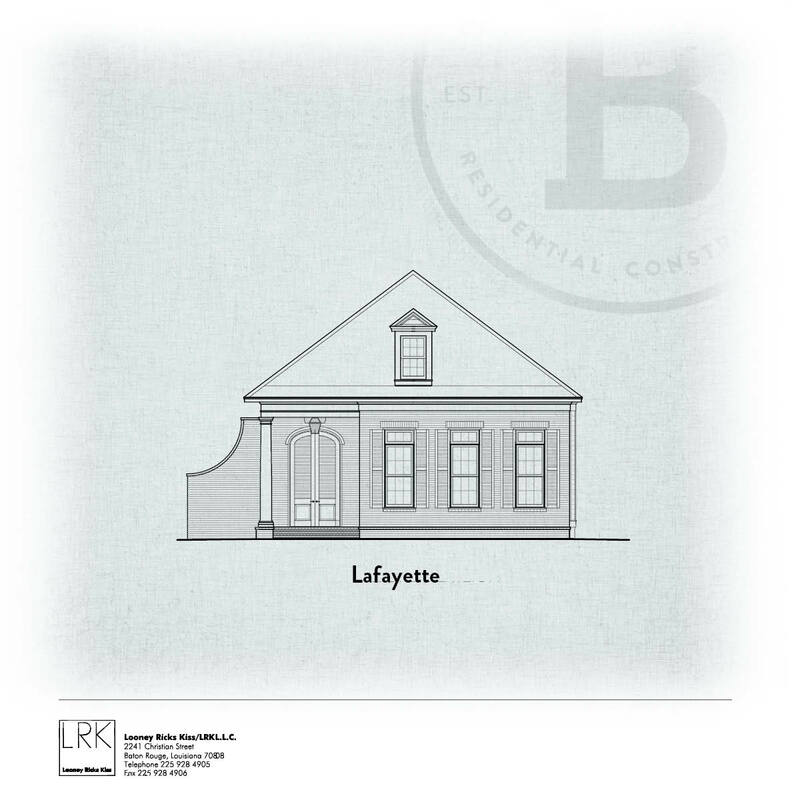 Veranda at University Club alley plan designed by Looney Ricks Kiss features shutter wall with entry into side porch. 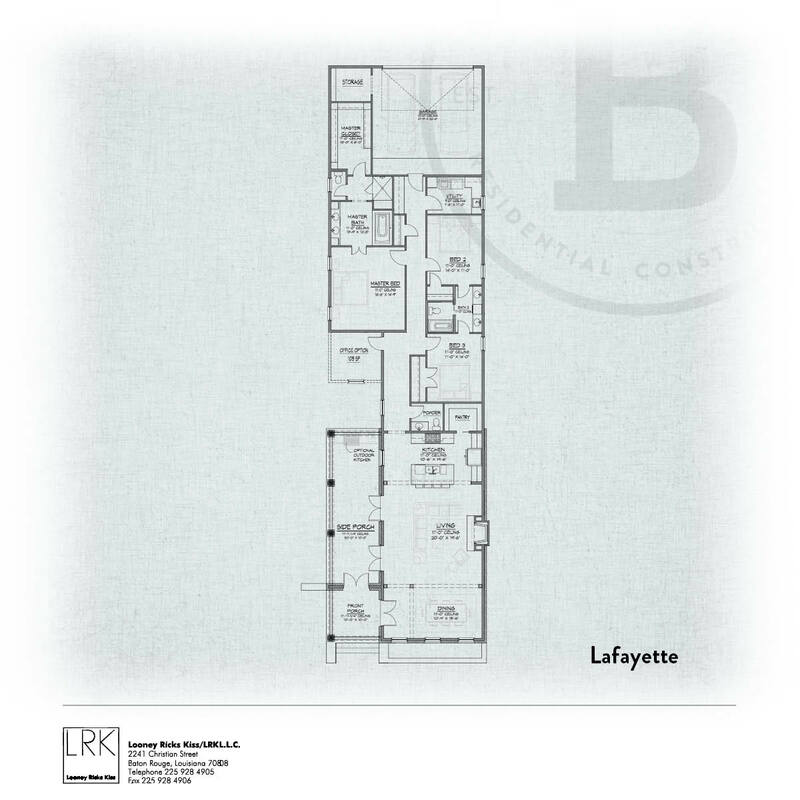 Enter into the foyer with large open kitchen/living/dining room, 2 guest beds with an adjoining guest bathroom, powder bath, utility, master suite with master bath and walk in closet, optional office, side porch with optional outdoor kitchen and garage with storage space. University Club offers restaurant, tennis courts, pool, playground, work out facility, and golf course.